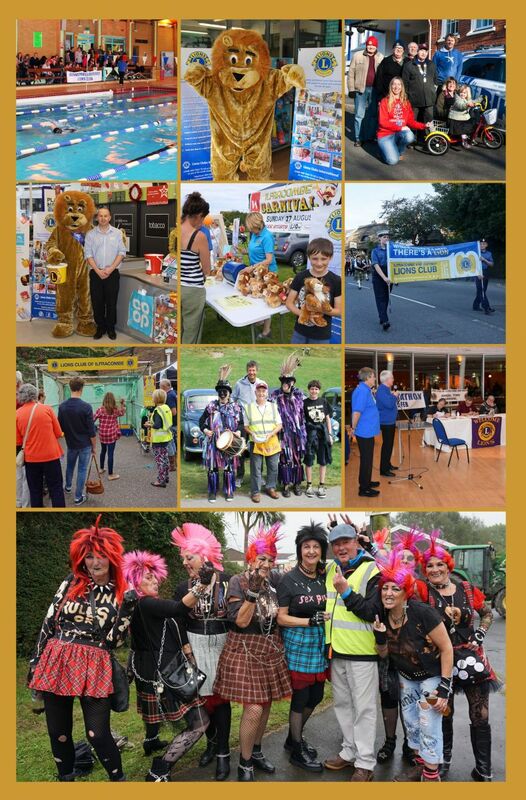 Lions are ordinary men and women at the heart of our community who volunteer to help whenever they can. They give their time and talents to make things happen. A small annual subscription is paid by members to contribute towards club running costs. The Club relies upon townsfolk, businesses and visitors for donations and sponsorship. All the money raised from our activities goes to local people most in need and other humanitarian projects. We respond to direct requests for help or through other organisations who recognise there is a need that we can address; and, because we are a local organisation we can get help quickly to where it's most needed.